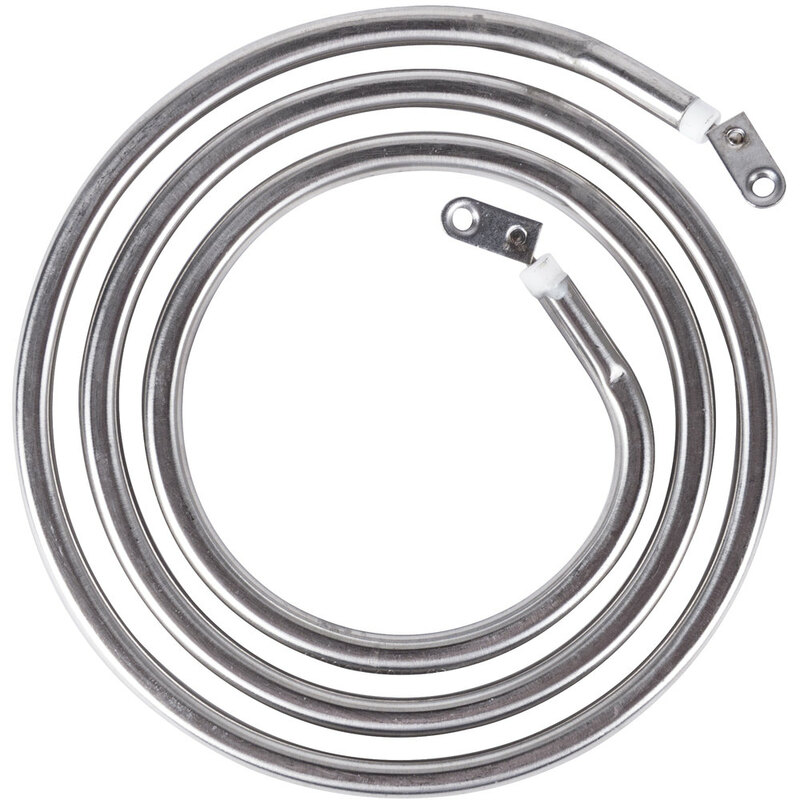 This Carnival King PM30KELEM replacement 1350W heating element easily replaces the one that came with your PM30R Royalty Series popcorn popper's kettle! If you find that the kettle is not heating properly and that the cause is a faulty element, this one can be used to fix it. A qualified technician is recommended for the installation of this part.